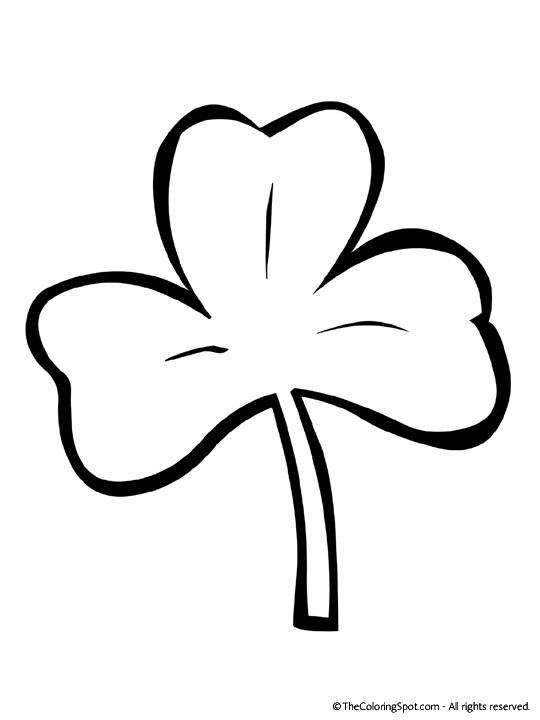 A shamrock is a three-leaf clover. Also it is the symbol of Ireland. The plant was first used by Saint Patrick back in 1726 during a tradition. However, in the nineteenth century anyone who was caught wearing one was killed. Currently, it is a symbol that is associated with St. Patrick’s Day.